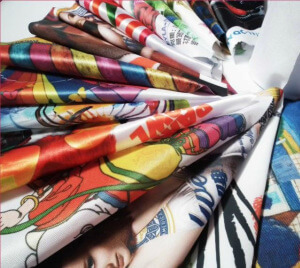 Full-color, digitally-printed vinyl banners for the outdoors, or fabric banners for the indoors. Parade? Trade show? Birthday party? Grand opening? What's the occasion? Choose your size, place your order, give us your file, and we'll make it happen. 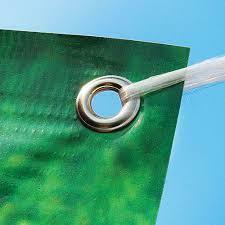 Best materials only and the finishing options - grommets, pole pockets, hemming - are all free! Looking for a dimension not listed? Don't hesitate to contact us about custom sizes. Quantity-based bulk pricing available, of course.